Folau Talbot, from Boggabilla, NSW, is a qualified dental technician, and was the first recipient of the Dental Technology Scholarship Program from the University of Sydney. Folau began his career as a dental assistant with Queensland Health, but knew he wanted to further his career. 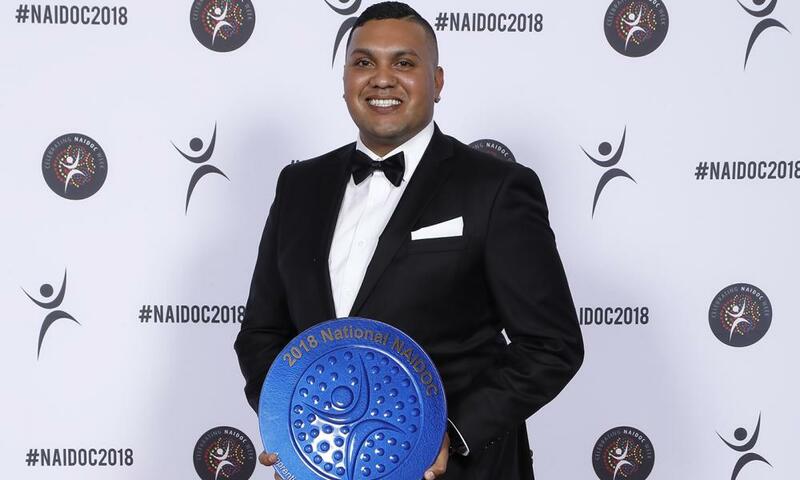 He transferred to dental technician training through the Poche Centre for Indigenous Health, receiving the 2016 Aboriginal Student of the Year from TAFE, Western Sydney. Working with the Poche Centre, Folau travels through regional NSW in a mobile denture clinic, providing dental services for people living in rural and remote Indigenous communities. Folau has big plans for his career. He wants to train as a dental prosthetist, own his own dental business and one day be the Director of an Aboriginal Health Centre.